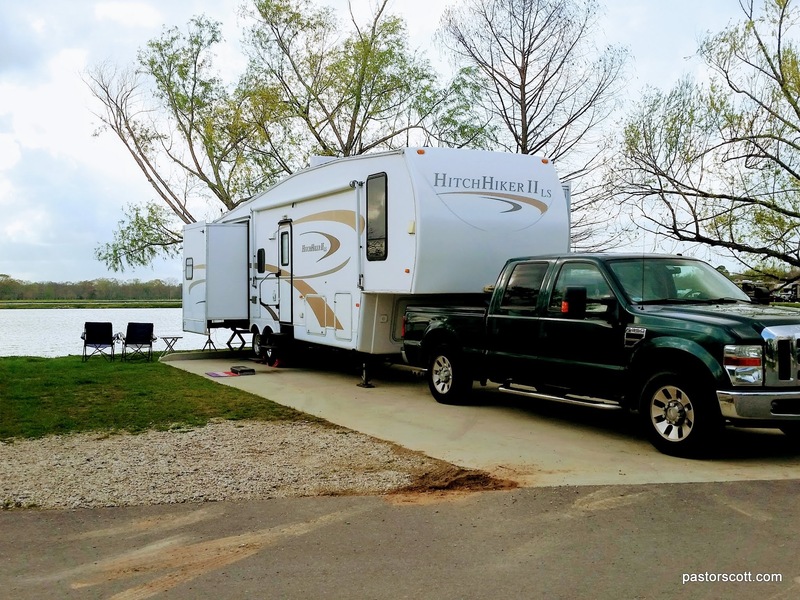 We’re impressed with Poche’s RV Park and Fish-N-Camp at Breaux Bridge, LA – near Lafayette. The route in from I10 includes a few rough roads and several turns, so you want to check out the directions to the campground. Once you arrive you’ll see a property with five 10 acre lakes. There’s a paved road around one of the lakes and alongside of another with back in campsites all along the way. In this campground just about everyone has a lake-front site! The road around the lake is mostly good, but has several rough sections where the big rigs have broken up the pavement. That’s the only real negative I can think of. The lady who checked us in was very welcoming and accommodating. Our site was paved and mostly level. We had fairly good WiFi and full hookups. I got a kick out of seeing kids catch fish (and a lot of adults were fishing too). Early in the week the campground honors several discount cards, making it a very good deal on those nights. 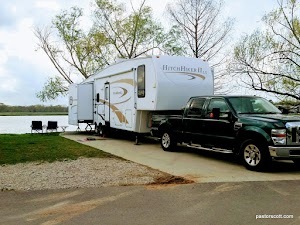 This campground will be on our list for return visits as we travel across Louisiana on I10 in the future. This entry was posted in Scott and tagged camping, Louisiana, nature, review, shortstop. Bookmark the permalink.